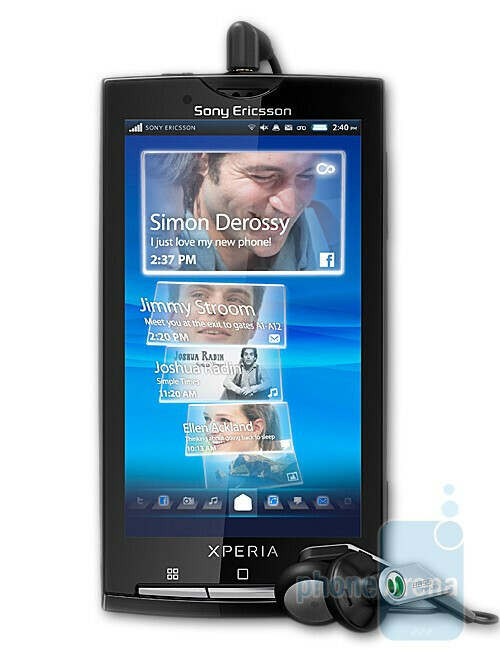 It´s been two weeks since the official announcement of the Sony Ericsson Xperia X10, manufacturer´s first Android-based handset. Until now the available information about it was sketchy at best, so we didn´t know when the cell phone equipped with 4-inch capacitive display, 1GHz processor and 8.1-megapixel camera was to hit the shelves. The eagerly anticipated details about the market launch of the handset were, however, published on Sony Ericsson´s British website late last night and it seems the Xperia X10 is rolling out February, 2010. Previous rumors had it the Sony Ericsson Xperia X10 was coming Q1 2010 and the information has now been confirmed with manufacturer´s official announcement, so we hope to get our hands on the handset and tell you everything about it really soon.